This past Saturday, the annual Living Science family barbecue was, as usual, a time of food, fellowship, worship, games, and opportunities to serve. As usual, Mrs. Farr and her amazing team of volunteers made the Living Science campus beautiful. As usual, Mr. Kevin Davis’ barbecue was scrumptious. As usual, students brought their clues for a chance to win prizes. As usual, Living Science families ate, talked, prayed, and worked together. And it was good. The chief bridesmaid lost her formal gloves the night before—a big problem if you are living in a country under international sanctions and that was the last pair of gloves in the country. God provided. On the morning of the wedding, the florist called… sorry, no roses available… reply, use anything. God provided (the pink carnations were lovely). While taking pictures before the church, a bee got stuck in the bride’s veil. Brother came to the rescue but the bridal party was unfashionably late to church. A few minutes into the ceremony, the flower girl threw up (yes, in the church) and fainted, one of the bridesmaids fainted, and the soloist swallowed a fly in the middle of her song (but she finished). And that is exactly how our 50 years have been. Mind you, many of the blessings have been BRILLIANTLY disguised as impossible situations…BUT GOD provided. This is not about celebrating fifty years of everything going right. This is about being faithful for fifty years even when they don’t. 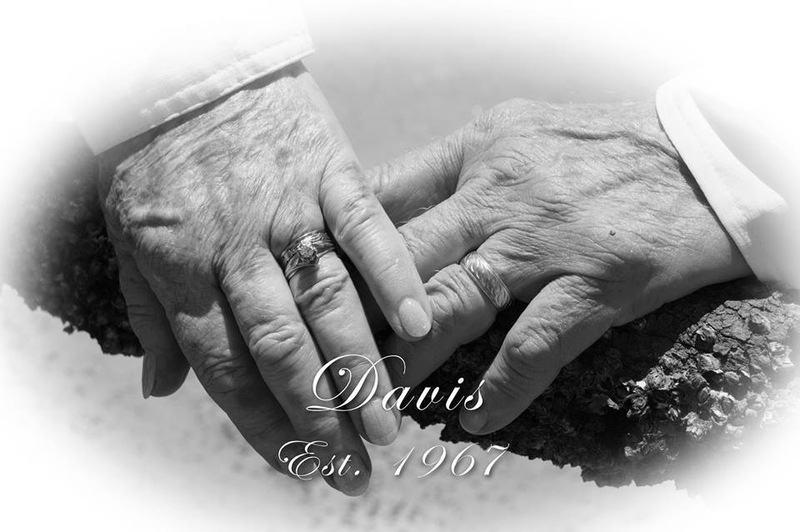 Congratulations, Mr. and Mrs. D. May you have many, many more years of love and service together.